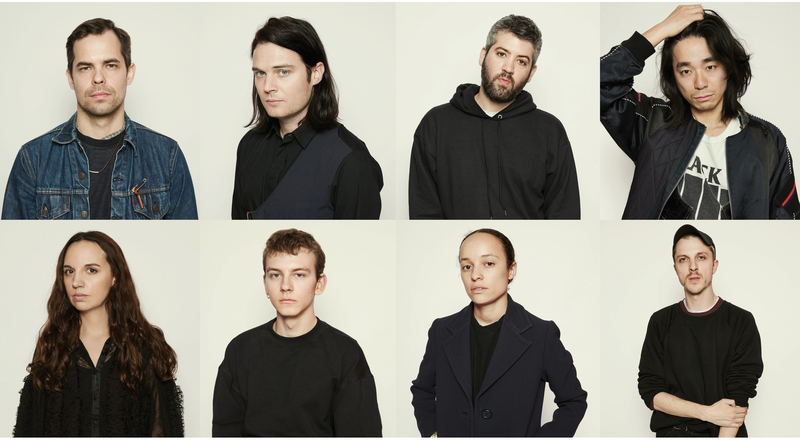 Discover the eight designers selected to go forward to the final of the 2016 LVMH Prize for Young Fashion Designers. Next step: the final on June 16th at the Fondation Louis Vuitton. The result is the selection of the panel of 41 top international fashion experts, drawn from all areas of the industry, who voted after meeting the 23 shortlisted designers in Paris on March 2nd and 3rd. 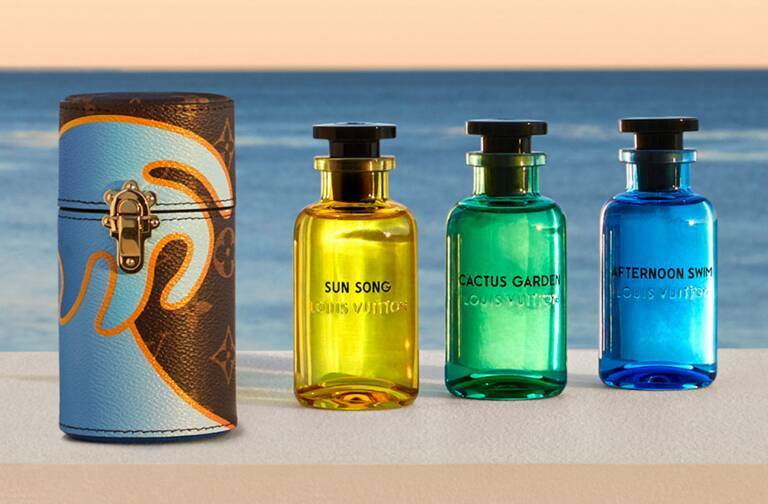 Coming from Belgium, Canada, Finland, France, Japan, the US and the UK, those eight talented designers will meet the Jury on June 16th, at the Louis Vuitton Foundation, when the winner of the LVMH Prize will be decided. 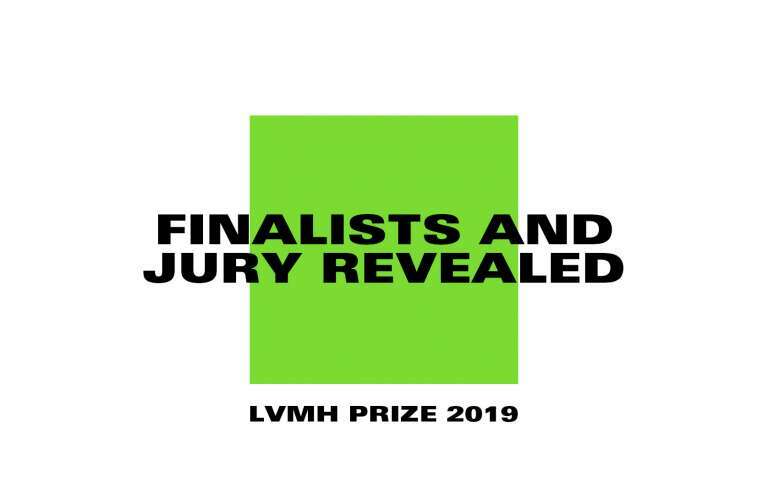 The Jury will award the third annual LVMH Prize for Young Fashion Designers on June 16th at the Louis Vuitton Foundation in Paris. The Graduates’ Prize remains open to applications until May 15th, 2016. It recognizes three young designers who are completing a university program in fashion design. 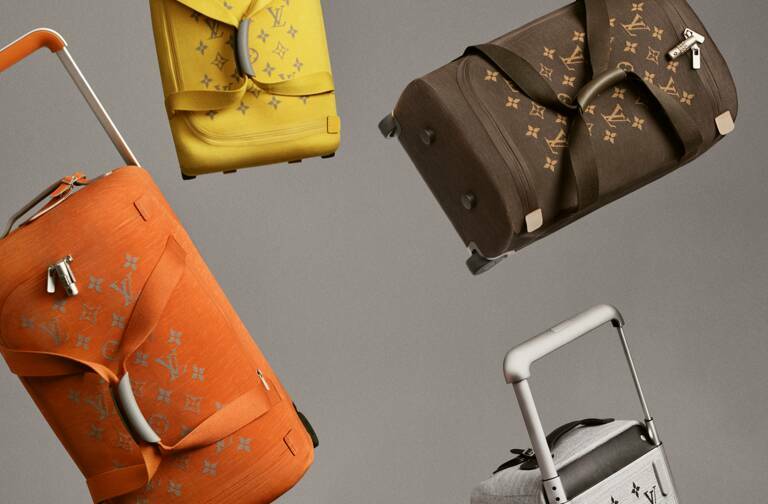 The three winners each win an invitation to join the design team at an LVMH brand for one year.